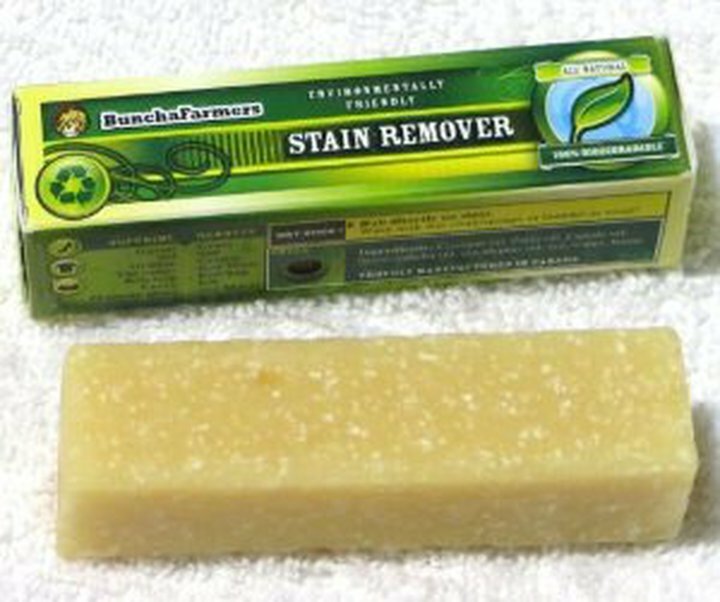 The Buncha Farmers all natural cleaning bar is an amazing cleaner developed bu and for farmers. It's a 100% all natural biodegradable super cleaner. It works wonders on grass, red wine, blood, grease, ink, berry juice, ketchup and so much more! It's been through the toughest tests that farmers can dish out! Contains no artificial dyes or perfumes, just the fresh clean scent of eucalyptus and the deodorizing power of litsea. 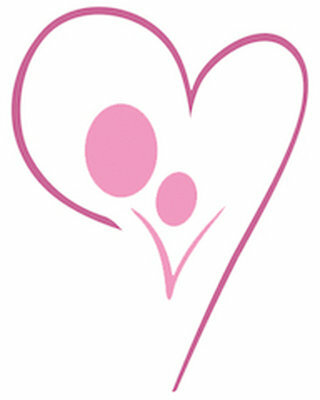 The soap will nor discolor clothes. 60g bar.